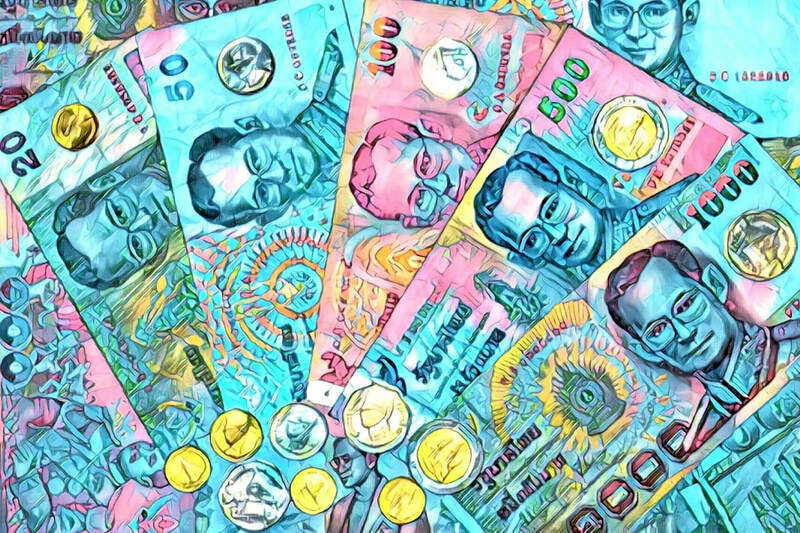 Thailand is rapidly becoming one of the most crypto friendly nations in Southeast Asia despite still being in the grips of a military dictatorship. 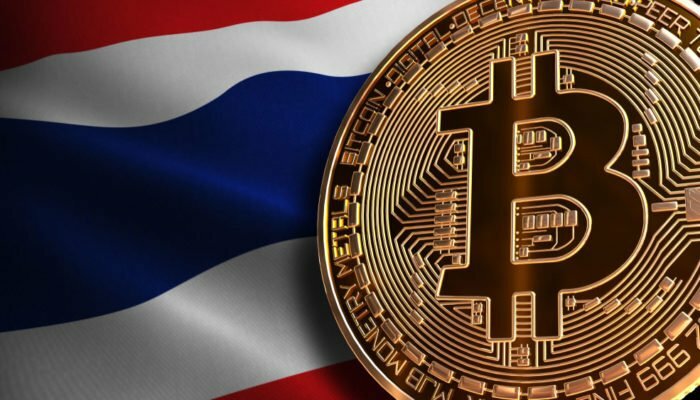 The Stock Exchange of Thailand (SET) has plans to apply for a digital license which will enable it to operate a cryptocurrency exchange. The SET is keen to get on the growing trend of digital asset trading which is extremely popular in the region. According to Pattera Dilokrungthirapop, the chairwoman of the Association of Securities Companies and vice-chairwoman of the SET’s board of governors, the bourse plans to apply to become brokers and dealers for digital asset trading. If the application is successfully Thailand’s stock exchange will become one of the first in the world to setup a separate crypto exchange according to the Bangkok Post. 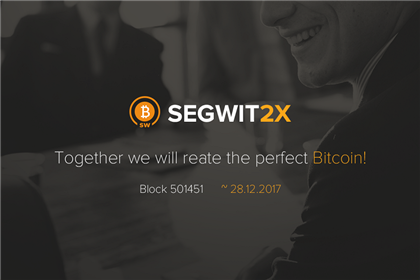 It is already a step ahead of other exchanges in the Kingdom as it has large capital and long established trust among investors. The Finance Ministry is the authority for digital license issuance in the country while the SEC is the primary regulator. The SET is not alone as the number of firms with an interest in setting up digital asset operations is growing. 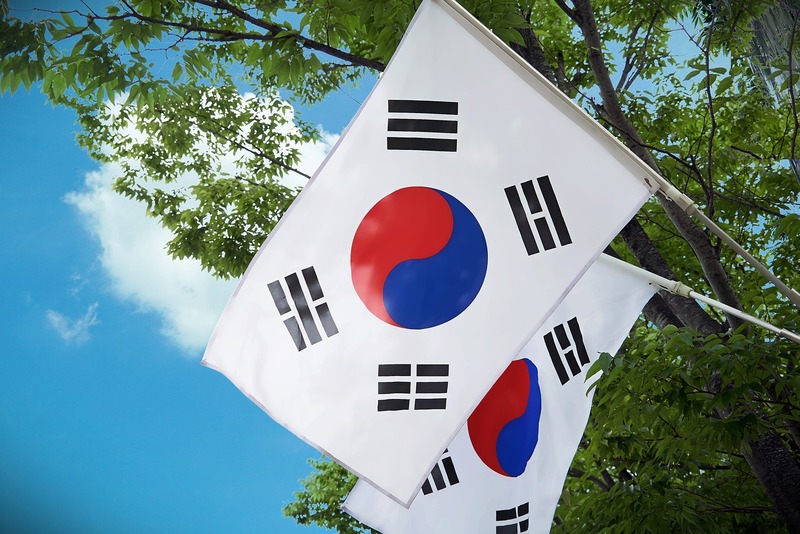 “Securities firms are currently waiting for the SET to apply for a license. 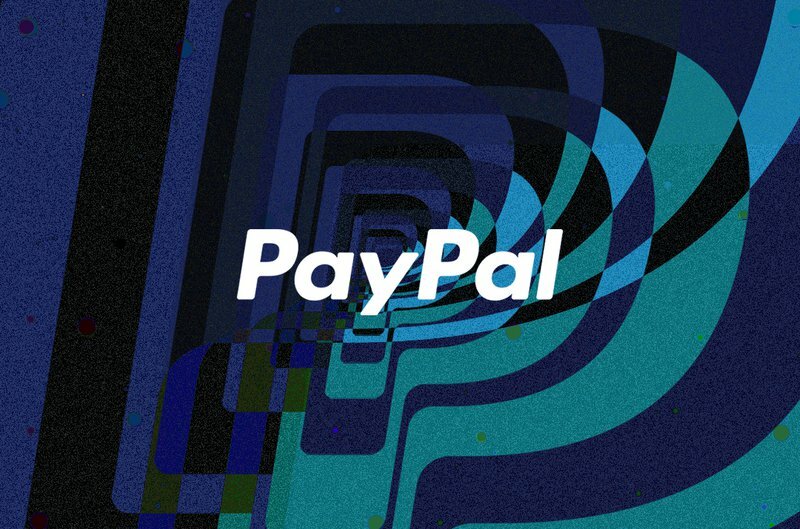 For us, digital assets are expected to grow in the future as investors gain more understanding of this asset class,” added Pattera. Bitkub Group, one of Thailand’s first officially approved crypto exchanges, has shown interest in partnering with the bourse on its upcoming digital asset exchange. The SEC recently granted digital asset business licenses to four crypto exchanges while two remained pending and one was rejected. In a related development one of those exchanges, Coin Asset Co, has plans to reapply for its license as assets on the platform took a nosedive following recent SEC rejection. Failing to meet SEC standards was cited as the reason for the failure to approve the license. This has spooked investors according to the Post leading to a dump of JFin coin, Thailand’s first ICO. 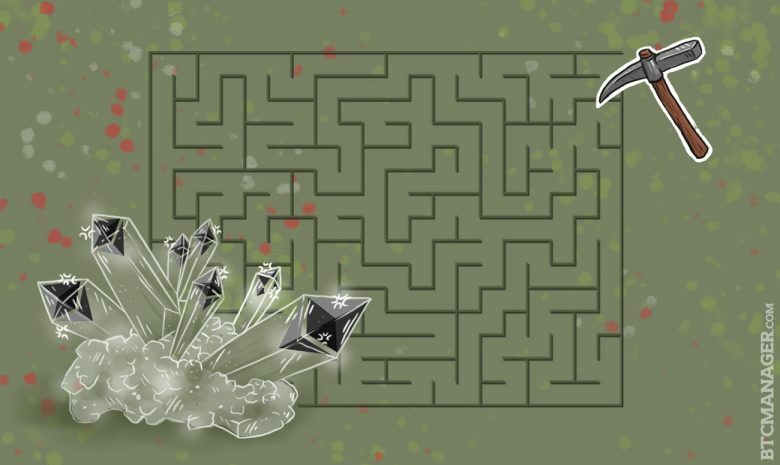 Coin Asset chief executive Sivanus Yamdee said “We are seeking a way to keep our digital asset exchange operating as the business cycle is moving towards a peak,” however the processing time for reapplication is four months. Unlike in the US, regulators in the kingdom are on the right track and the SET showing an interest will be a huge boost for the crypto industry in the region.